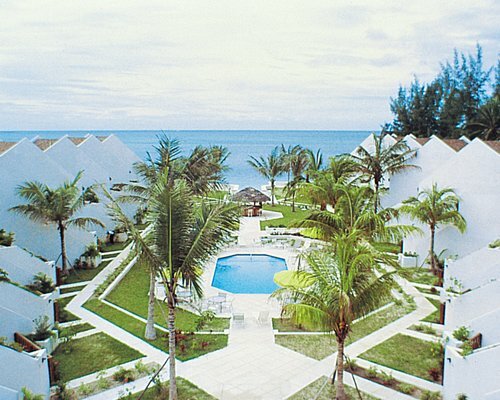 The Westwind II Club is located on the beach at the edge of the turquoise blue Caribbean Sea on Cable Beach in Nassau. 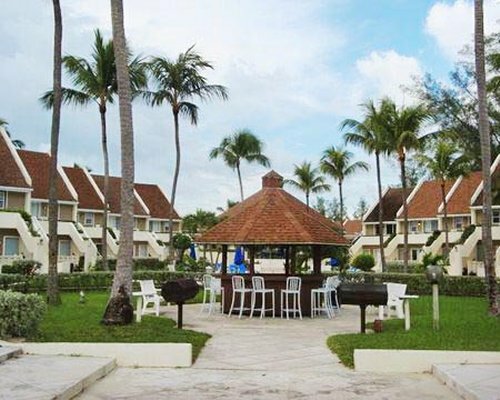 Several pool-view and ocean-view â€˜Villas' are located amidst the resort's tropical garden and pools, right next world-famous Cable Beach. 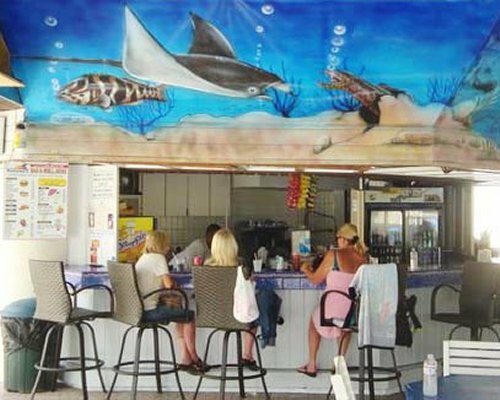 You can walk along the beach to the adjacent high rise hotels, casino and water sports facilities. Here you can languish in the sun, go on a diving excursion, play a quick tennis game or become familiar with the history and delightful people of Nassau. A Wednesday evening harbor cruise is one of the best values on the islands. The Westwind II Club features two separate clusters of town houses. Twenty-six lower units with two bedrooms, two baths and patio, and twenty-six upper units with one lower bedroom, one loft bedroom, 2 baths and patio will welcome guests. All units have a full kitchen. 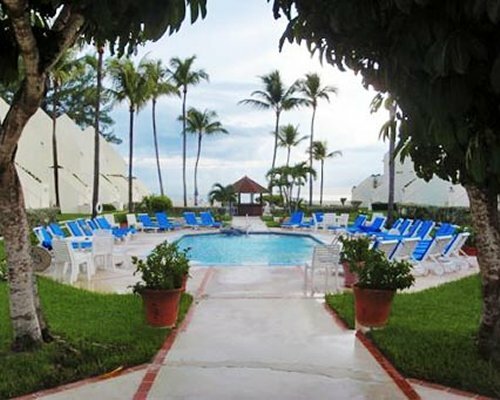 Private patios are furnished with a table and chairs and the kitchens are complete with full size refrigerator/freezer, microwave, coffeemaker, toaster, and blender. A combination of tropical beauty and sophistication, Nassau, capital of the Bahamas and home of Westwind II Club, is an ideal location for the pursuit of any vacation activity. 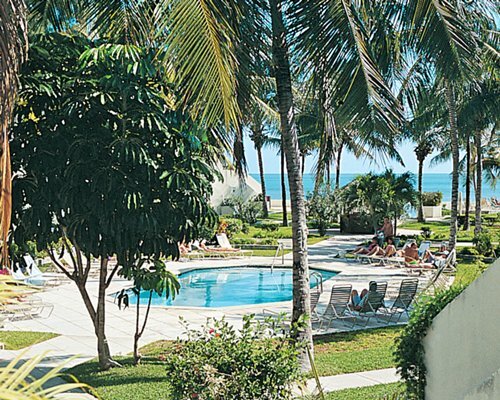 The resort overlooks beautiful Cable Beach. On this beach, and on nearby beaches, you can experience water activities ranging from skin diving to reef fishing. 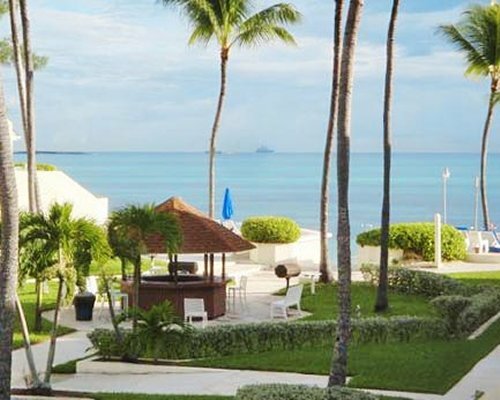 New Providence Island and Nassau itself offer a world-class entertainment and dining, as well as every activity under the sun. 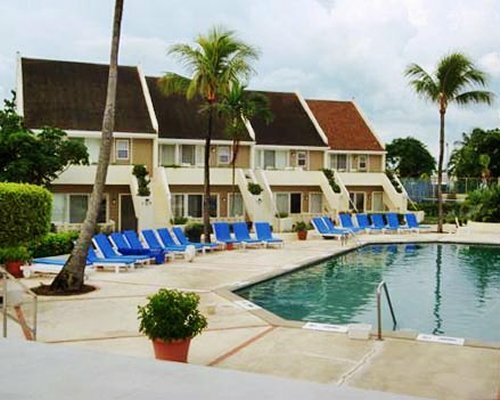 The nearest commercial airport is Nassau International Airport, 5 miles away. From the airport, take JFK Drive to Blake Road. Turn left on Blake Road to West Bay Street at the Ocean. Turn right on West Bay Street. Taxis are available for all flight arrivals and will bring guests straight to the resort (be sure to specify Westwind II). Mandatory Utility surcharge is 98.00 U.S. dollars. Cash or Credit is accepted. Mandatory Lodging tax is 16.67 U.S. dollars. Cash or Credit is accepted.